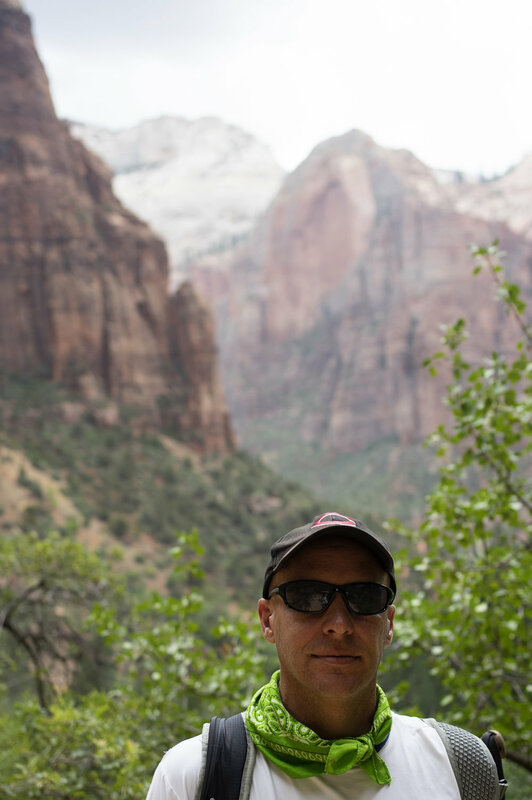 Day 6: Left early in the morning, stopped at Glen Canyon Dam and drove to Zion National Park. 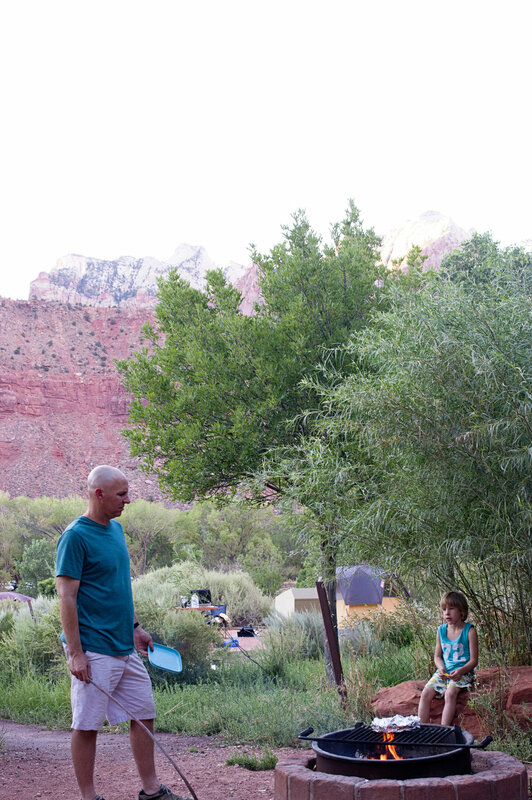 We camped at Watchmen Campground and explored the area and swam at the Virgin River. Day 7: Lots of rain. 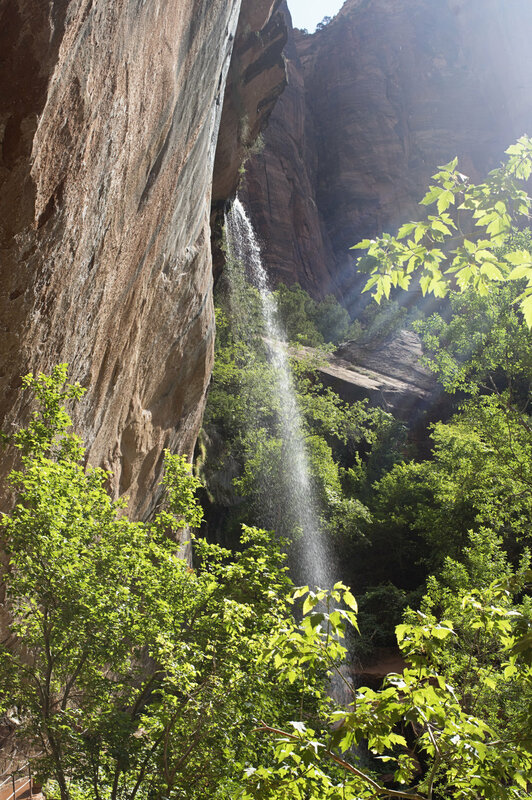 Hiked to Emerald Pools and got caught in a hail stone. 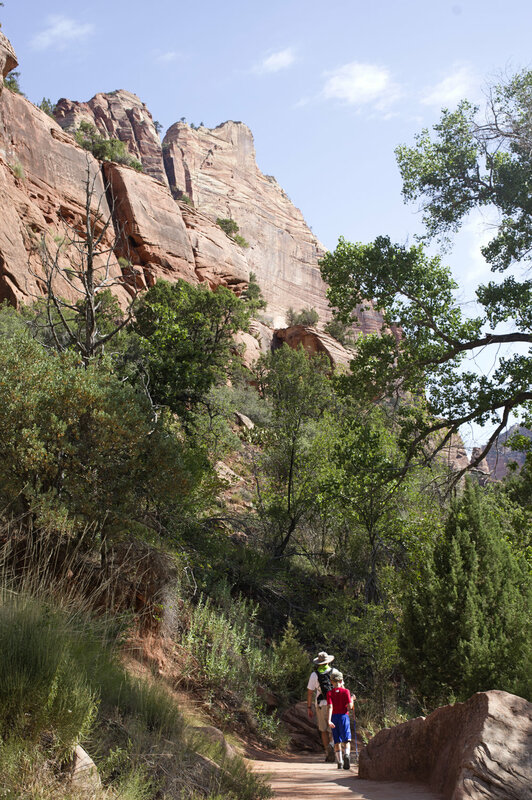 Lots of flash flood warnings and trails are closed. We were suppose to stay here for 3 nights but with the weather forecast looking grim we decided to pack up that night and drive through the night to Los Angeles.